Previously, we at Beach Weddings Virginia have had a policy of doing weddings only in locations in Virginia Beach or Norfolk, Va. However, we recently did a wedding on the waterfront in Yorktown, Virginia and found it to be a great wedding venue. As photographers, officiant and videographer, we are very much open to exploring new ideas for wedding venues. 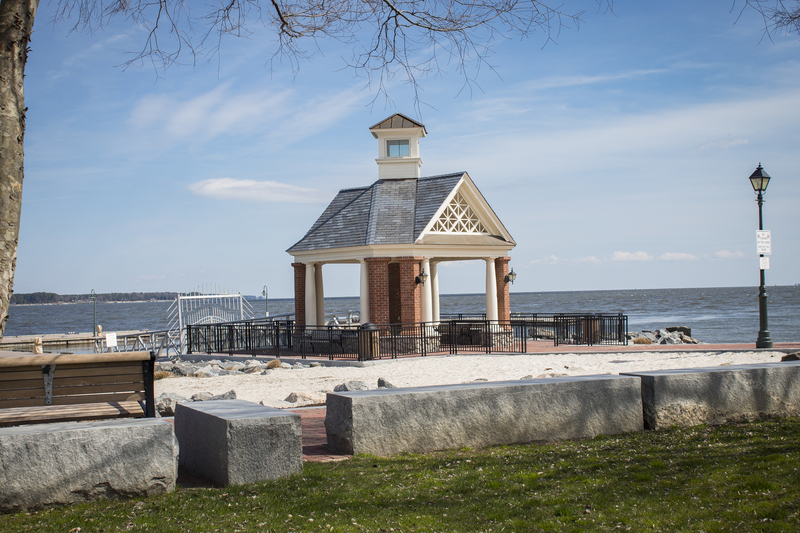 There are many scenic and historic locations we would consider on the Virginia Peninsula cities of Williamsburg, Jamestown, Yorktown, Hampton and Newport News. Anyone interested in exploring such opportunities should call and chat with us about your ideas.